In 2010, Lance and his wife lost their jobs. It was a downward spiral from that time on and they have yet been able to recover. They have 3 children, but due to his sons being over 13, they cannot stay in a shelter with them. The boys are safe with family, but Lance’s ultimate goal is to have every one under the same roof again. 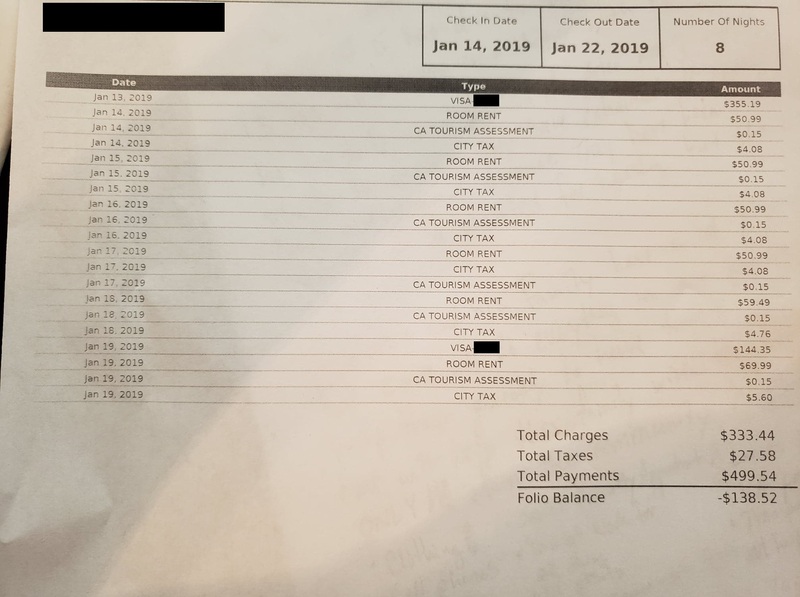 Currently he, his wife, and their 6 year old daughter are staying at a hotel, paid for by CMP. Before reaching out to CMP, they were jumping from shelter to shelter. They have exhausted all available city resources, and no organizations will help them because they’ve “already been helped”. They are on a wait list for housing, but the wait is 2+ years. Lance is currently 0% service connected, which means he can go to the VA for assistance, but he’s not a priority and he doesn’t receive anything from the federal government for his services to our country. Lance and his family have a lot stacked against them but CMP will do everything in our power and means to help this family to achieve housing and financial stability.